Our Views of Marion website is live. Please visit it here. 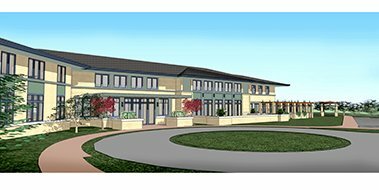 The Views Senior Living is excited about the development of our newest senior living community located at 720 Oakbrook Drive in Marion. The campus is located near Menards off HWY 100/ Marion Bypass, behind Furniture Row. The Views Senior Living of Marion will include a 40 bed skilled nursing facility, 30 assisted living apartments and a one-of-a-kind 34 apartment memory care resembling their popular NW Cedar Rapids location, MeadowView Memory Care Village. The Views Senior Living is locally owned and managed and has been providing award winning care to our community since 2004. Specializing in a variety of services within one community, The Views Senior Living of Marion can provide increased levels of care as needs change. This gives residents and their families peace of mind knowing that their loved one can spend the rest of their life on one campus. RidgeView of Marion will be the first of its kind in the nation that features a design that focuses on the people. 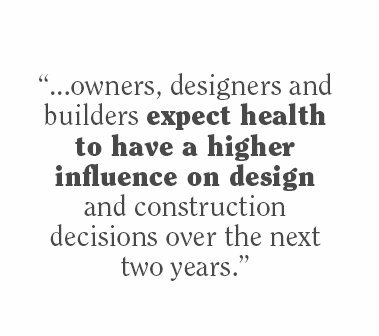 By placing people at the heart of design, construction, operations and development decisions, we have the ability to enhance the human experience, health and well-being of our residents. The Views Senior Living of Marion is the first WELL Registered assisted living in the nation. Upon opening and approval from DELOS, The Views of Marion could become the first WELL Certified multi-family assisted living facility in the nation. The Views is seeking WELL Certification at the gold level for both the Mulit-Family Assisted Living and Commercial Kitchen. There are only 8 WELL certified buildings in the USA. WELL Certification is based on performance and requires a passing score in each of the seven categories of the WELL Building Standard. WELL Certification is awarded at one of three levels: Silver, Gold and Platinum. 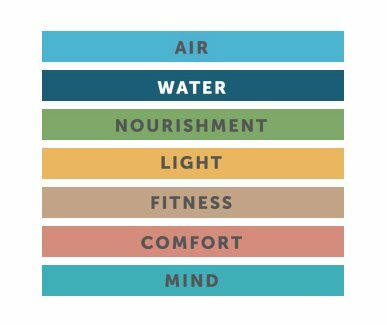 The WELL Building Standard sets performance requirements in seven concepts relevant to occupant health in the built environment – air, water, nourishment, light, fitness, comfort and mind. 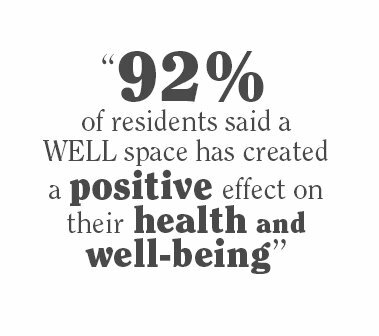 WELL Certified™ spaces can help create an environment that improves the nutrition, fitness, mood, sleep patterns, and performance of its occupants. Our environment can shape our habits and choices, regulate our sleep-wake cycle, drive us toward healthy and unhealthy choices, and passively influence our health through the quality of our surroundings. The WELL Building Standard™ provides the opportunity to design and build with a human-centered approach, which ultimately supports the industry in comprehensively addressing human health. RidgeView tenants will be able to choose from one and two-bedroom apartments, and have access to 24-hour nursing services. All tenants will have access to a fitness center, theatre, coffee shop, salon and library. Other features of the community will include a physicians’ clinic, chapel and event room for family gatherings. Ridgeview is very sought after because of their ability to meet the needs of both independent and assisted living tenants in one building. Ridgeview provides tenants and their families peace of mind knowing they don't have to move again to receive assisted healthcare services. The nursing staff simply starts coming to your apartment! 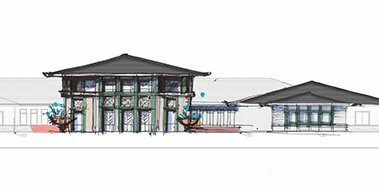 The Views largely sought after MeadowView Memory Care Village will be re-created in a smaller neighborhood design mimicked after old Marion. Two neighborhoods of 17 apartments will access the experiential center that will include interactive areas that bring familiar memories from the past such as the old Marion train station, ice cream shop and more. Each tenant will enjoy a private apartment with a private bath that family will furnish with familiar belongings from home. Family style dining and quaint living room spaces in each neighborhood will provide personalized care in a homelike setting. The ‘healing design’ is a scientifically based concept that provides exposure to natural sunlight, the comfort of past memories, freedom of movement and way finding in a secure setting. The extensive activities program will encourage physical, cognitive and social engagement. The combination of all of this has historically aided in minimizing behaviors and use of antipsychotic medications. The ultimate goal is to improve quality of life for those living with dementia. The Views has successfully used this concept in their NW Cedar Rapids location for the last 11 years. Tours of our NW Cedar Rapids location are available upon request. Call Angie McClure at 319-389-2799. All OakView tenants will enjoy a spacious private room and bathroom with a walk-in shower. We want you to feel at home. Our goal in the OakView Rehab-to-Home program will be to help residents regain their strength and get back to enjoying life! Residents will have access to physical, occupational and speech therapies provided in a state-of-the-art therapy room. OakView will also provide Long-term care nursing home services for individuals who choose to make OakView their home. The Views Senior Living has been providing award winning care to Linn county residents for over 13 years. During this time the community has shared with us their wish to have a skilled nursing home that offered all private rooms and private bathrooms/showers. We are listening!